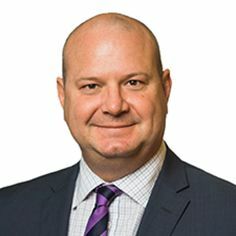 Greg is a recognised litigator and dispute resolution specialist dealing in large corporate disputes, class actions, and externally funded litigation claims. Greg is involved in managing complex disputes across all jurisdictions, regularly acting for financial institutions, large corporates, litigation funders and private clients. He also has considerable experience acting in professional negligence claims, partnership disputes and contract disputes. Greg is able to draw on his diverse experience to provide pragmatic, commercial and accessible advice. In recent editions of Asia Pacific Legal 500 Greg was described as having “fantastic attention to detail” and was acknowledged for the fact that he “proactively advances cases”. He has also been listed in Best Lawyers ® for Litigation in 2014, 2015, 2016 and 2017.